Fire Sale - Builders Dream. Owner Financing available. 13 buildable lots, most have City Sewer and City Water available, situated throughout the town, at a greatly reduced purchase price. 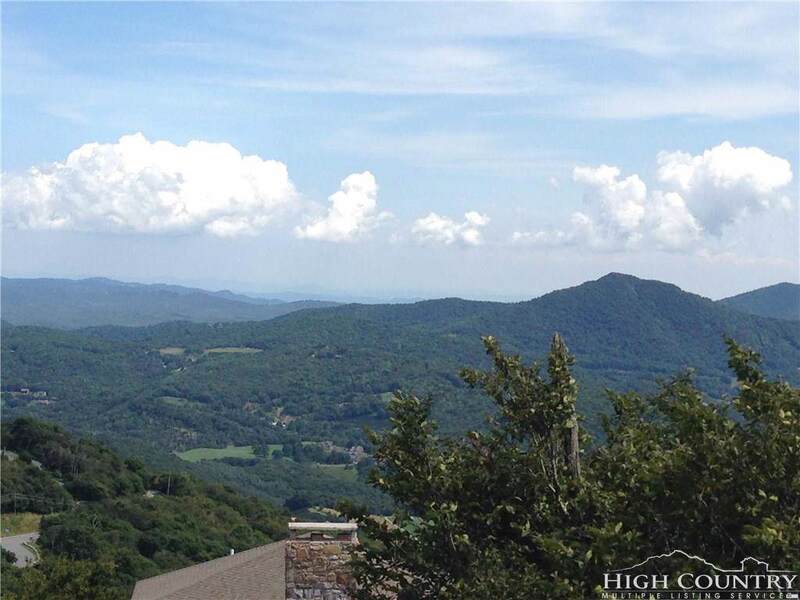 Beech Mountain offers many opportunities for building homes on these lots. 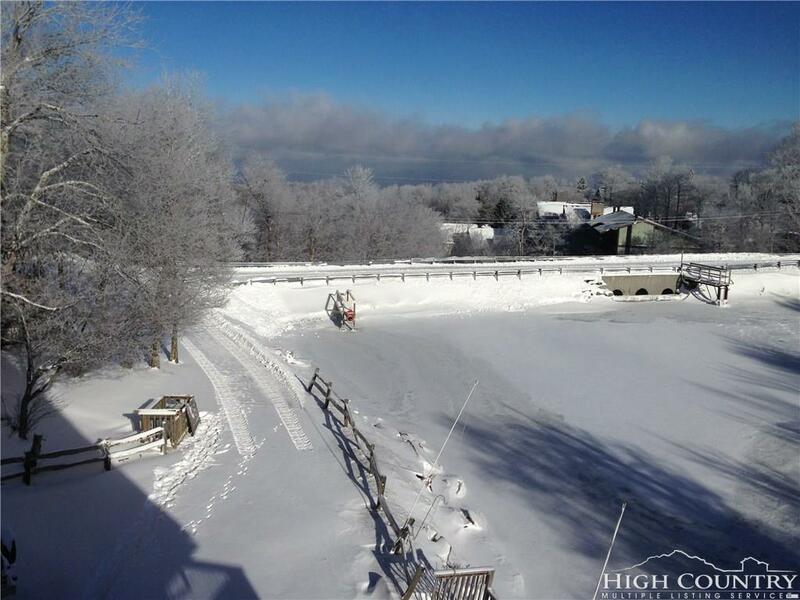 Some of the amenities are, Skiing, Golf, Tennis, Mountain Biking, Miles of Hiking Trails, Heated Outdoor Pool, Two Trout Stocked Lakes, Buckeye Lake Recreation Center with Indoor and Outdoor Tennis, 24 Hour Gym. 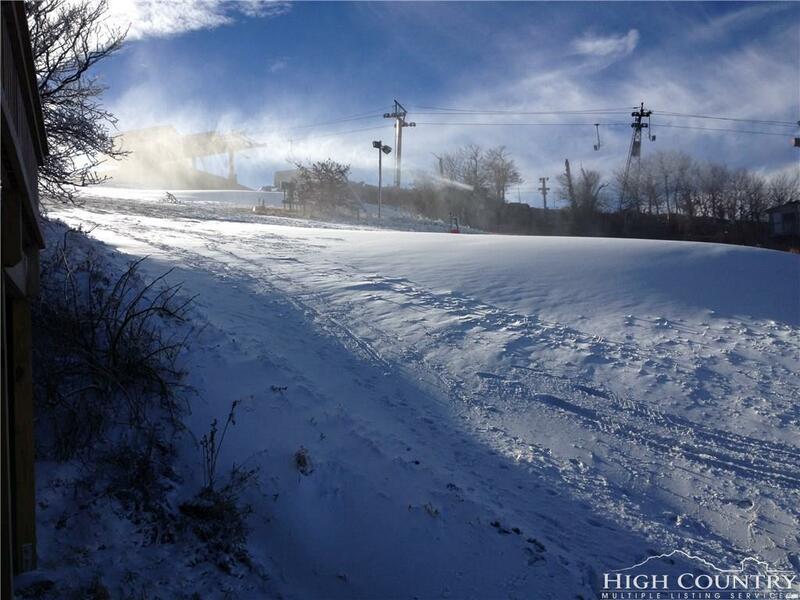 Beech Mountain boasts Cool Temperatures all summer, at elevations up to 5,506'. The Lot Numbers associated with PIN numbers will be listed under Supplements, at top of page. Listing provided courtesy of Michael Goldstein of Mountain Mike Realty.